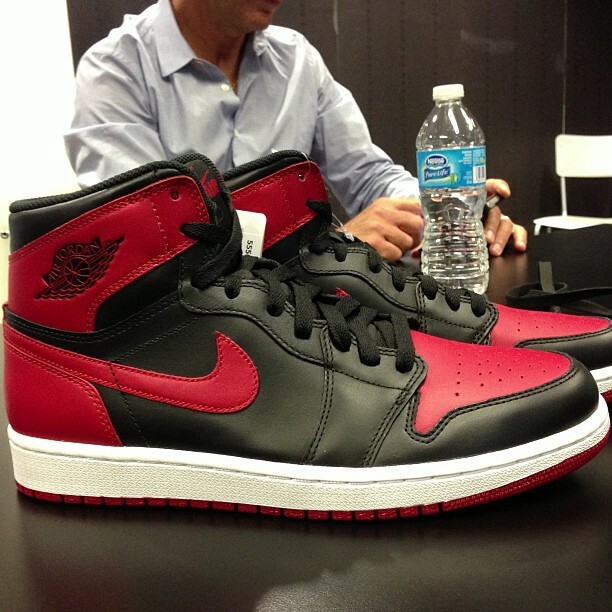 This December will also mark the long awaited return of the iconic Black/Red Air Jordan I in original form. Last released as the "Banned" edition through Nike outlet stores in 2011, the classic Jordan I will make its return in original form with a true high cut and black/red taking over their upper. Making them that much better, they'll also sport Nike Air branding, and no Jumpman logos. The Black/Red Air Jordan 1 Retro Hi OG is set to hit select Jordan Brand accounts on December 28th.